NEW. 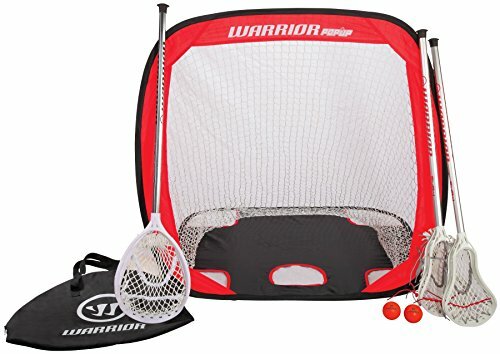 Warrior mini lacrosse pop up set. Dual purpose goal - open net or target comes complete with two mini Evo 4 sticks and one Mini Nemesis Stick and 2 mini balls.